Your vote on Tuesday could make the difference in electing LGBTQ-supportive public officials. 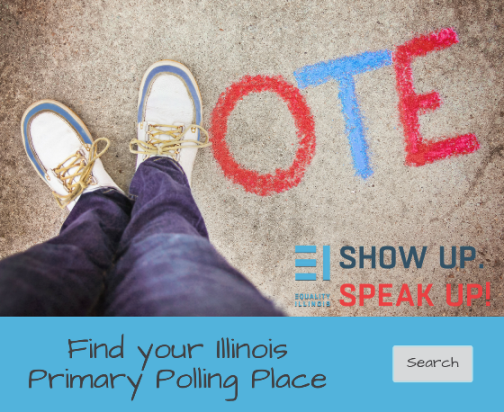 To learn your polling place, click HERE. To learn more about candidates endorsed for their commitments to LGBTQ equality, please click HERE.